In 1638 he was “allotted” a 200 acre lot of land. Southampton, L.I. was founded in 1640 by people mostly from Lynn, MA. In 1642 Thomas was granted a “home lot”. In 1650 he moved to Easthampton, of which his son Thomas Jr., was one of the founders in 1649. Thomas’ descendant, Henry Pearl Talmadge, was born in Troy, New York on March 10, 1847. His parents were Henry Talmadge and Frances A. Cossitt. In 1868 Henry graduated from Harvard and was a member of Phi Betta Kappa and The Hasty Pudding Club. In 1871 he received his A.M. from Harvard. On April 18, 1872 he married Lucy White, daughter of Herman Lincoln White and Lucy MacIntosh Dunbar. In 1877 they moved to Netherwood NJ. 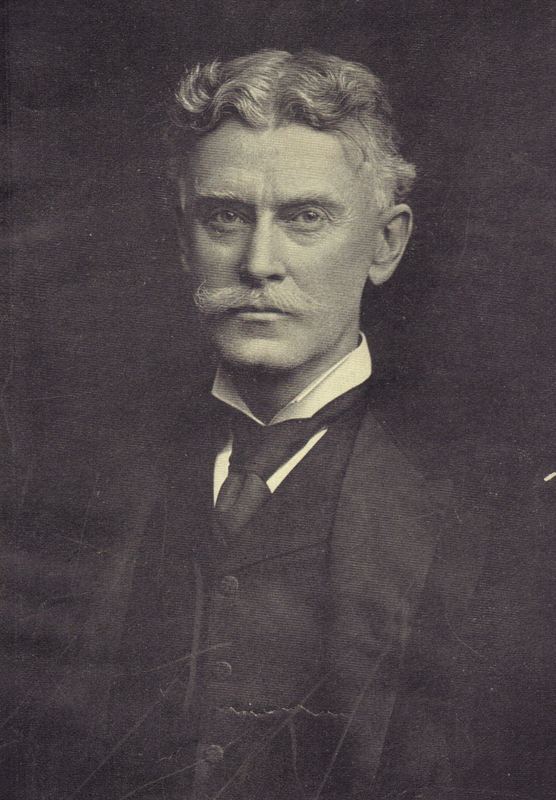 Henry Pearl was involved in banking beginning in 1886 with the banking house of Henry Talmadge and Co. and was also president of the South Carolina Railway. Henry was also organizer and president of the Southern Pine Company of Georgia, the director of the Phoenix National Bank and Vice President of The Empire Trust Company New York City. He served seven years with the 7th Regiment of New York. 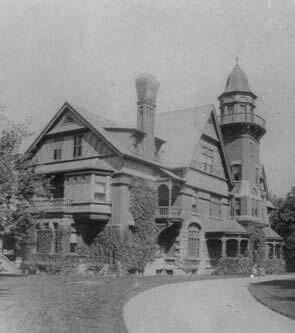 In 1887 Henry Pearl’s mansion in Netherwood, NJ was completed. It was a Victorian manor designed by Douglas Smythe , took three years to build and cost $45,000. It was said to have been 92 feet long and 62 feet wide with thirty three rooms. Francis (Frank) Cossitt Talmadge married Beatrice Cornish and their daughter is Beatrice Cornish Talmadge Howlett……our Bea.